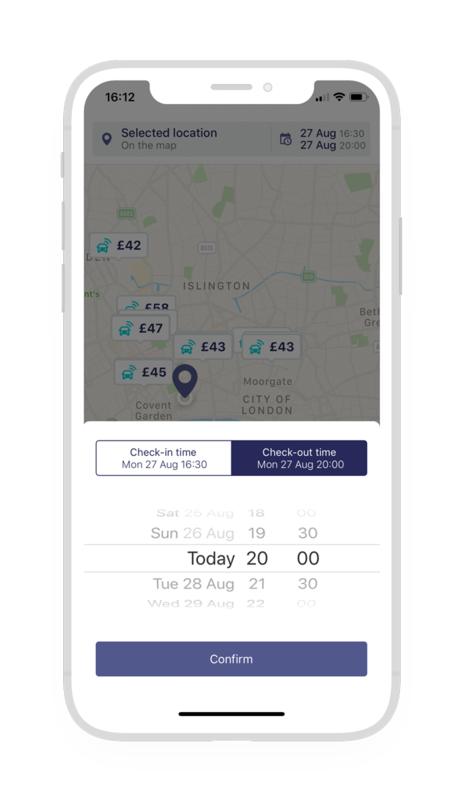 Many of our drivers have asked us for a better way to book a Drivy for short-term trips. That's why we’ve introduced 4-hour rental rates: adjusted prices for quick trips under 4 hours. What does that mean for you as an owner? 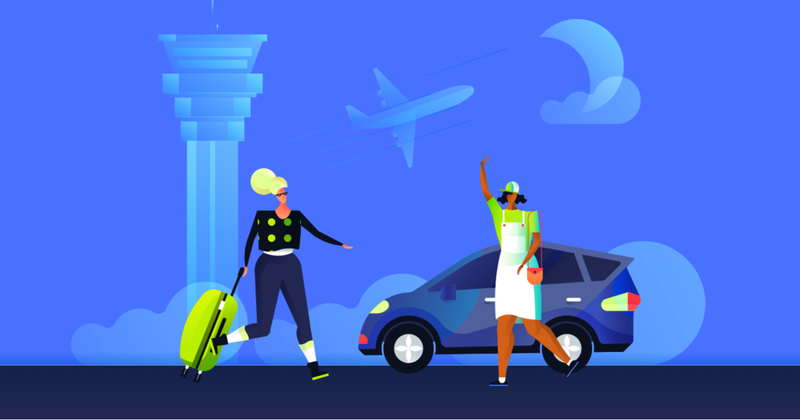 Our new prices will encourage more drivers to book your car for just a few hours, while you’ll make 70% of your daily price on every quick trip. Our new 4-hour prices have been automatically activated for all of your cars, so you don’t need to do anything to start maximising your revenue. Don’t want to accept short trips? No problem - you can always set a minimum rental duration (for example: 1 day) in your rental conditions.